Today, the park covers seven acres and, alongside the playground, incorporates a range of facilities and activities for under 16s, including: a Youth Centre, Children’s Centre, Community Nursery, Sports Programme and small city farm. 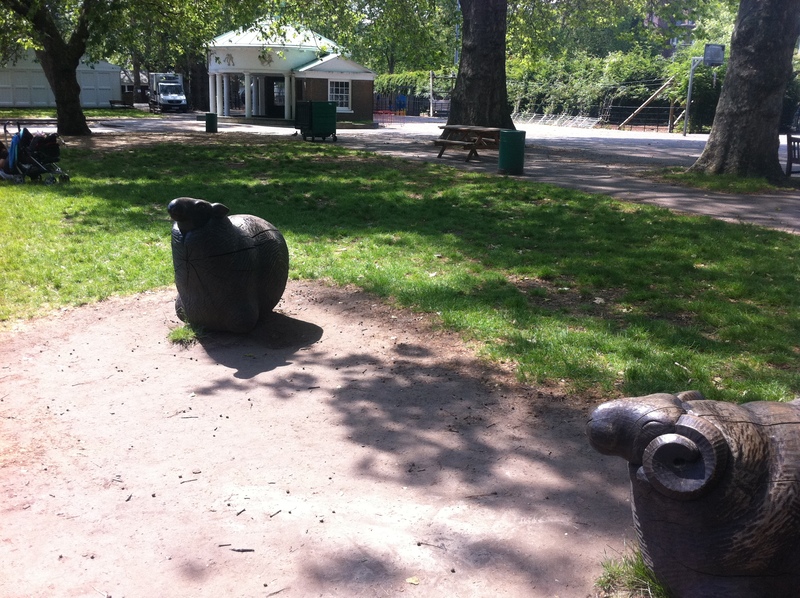 Approaching Coram’s Fields from Brunswick Square, my little boy spotted two goats and a sheep grazing at the edge of the park, attracting considerable attention from the other Bloomsbury pedestrians. 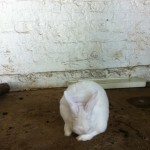 Once inside Coram’s Fields, we discovered that the pets’ corner has (cute-and-fluffier-than-average) rabbits, some chickens and a small aviary besides the goats and sheep. 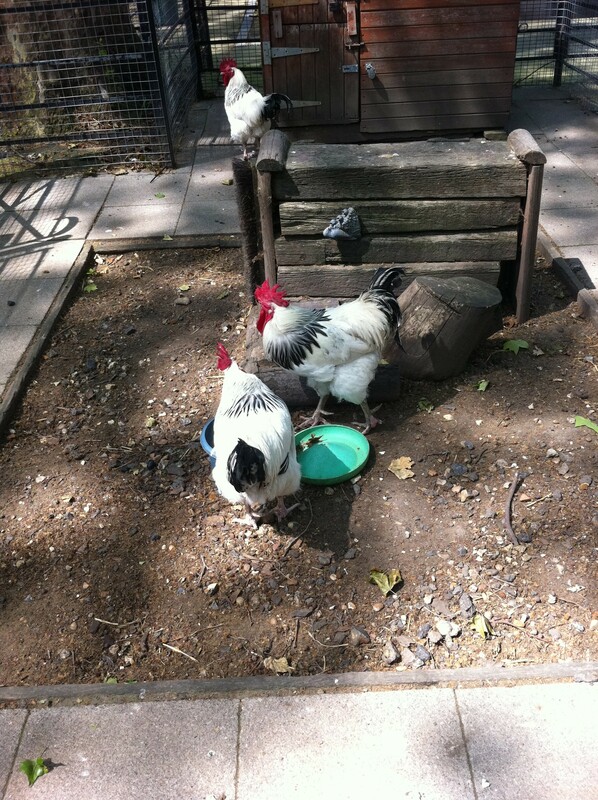 In addition to the farm, Coram’s Fields has two sandpits, a paddling pool, a range of play equipment suitable for toddlers as well as older children, and an adventure playground with aerial slide. 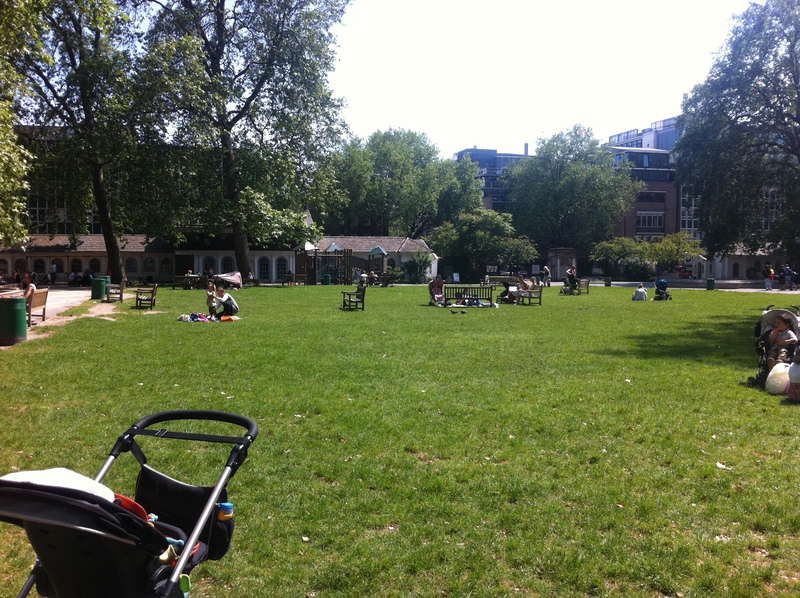 There’s a pleasant central grassed area – perfect for picnics and running around, and the all-important café providing reasonably-priced refreshments for mums, dads and carers. 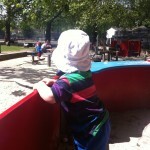 All-in-all, you’d be hard pressed to find a place in London where children of all ages are more welcome and well-catered for in terms of facilities and free outdoor activities. Almost three centuries after he campaigned for a better future for London children, Thomas Coram would surely be proud of his legacy. 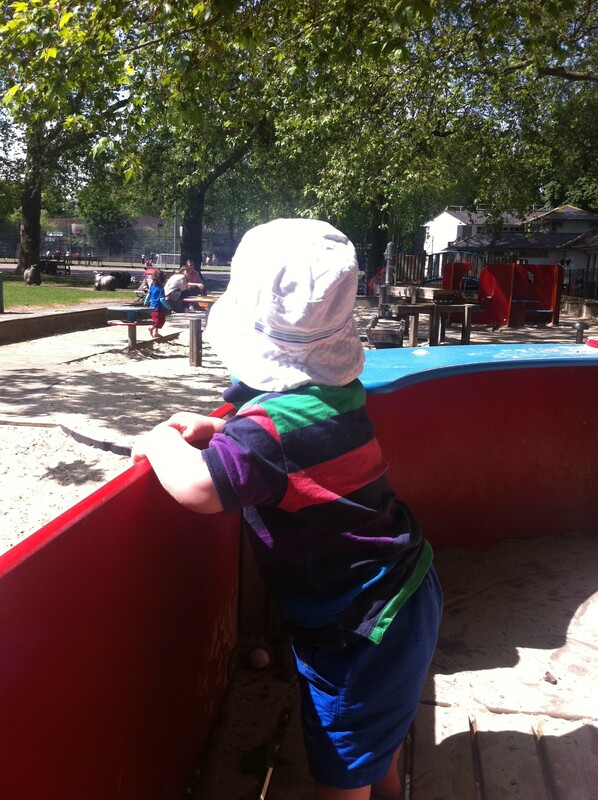 All children love playgrounds and Coram’s Fields is an excellent one (given its central location), combining a good mix of play equipment with sporting facilities, space to run around, community services and children’s activities. Admission to Coram’s Fields is free, but donations towards its upkeep and running costs are gratefully received (suggested donation: £1). Baby changing facilities and toilets for the under 5s are available. The park is fully accessible. 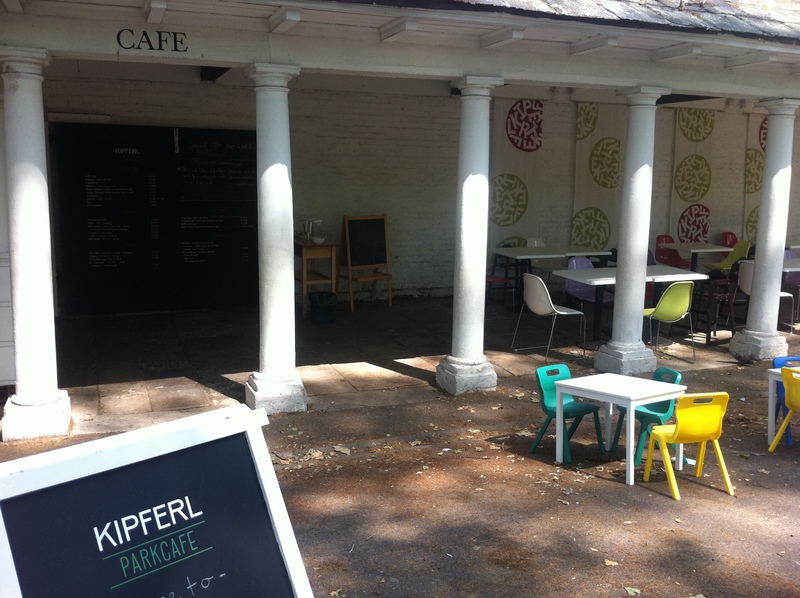 The Kipferl Parkcafé offers hot and cold drinks, snacks and ice creams and is open from March to November. As a rough guide, a cappuccino costs £1.90, kids’ sandwiches cost £1.80, hot meals range from £2.50 to £5.80. 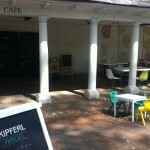 Kipferl Parkcafé is open from 10am to 5pm daily. 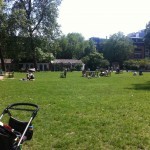 The park is very close to the Brunswick Centre, which also has many family-friendly choices for eating and drinking. 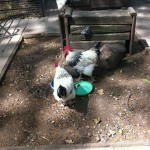 There is plenty of space in Coram’s Fields for picnics. 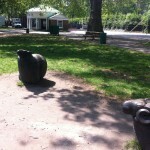 Coram’s Fields are open every day from 9am to 8pm. 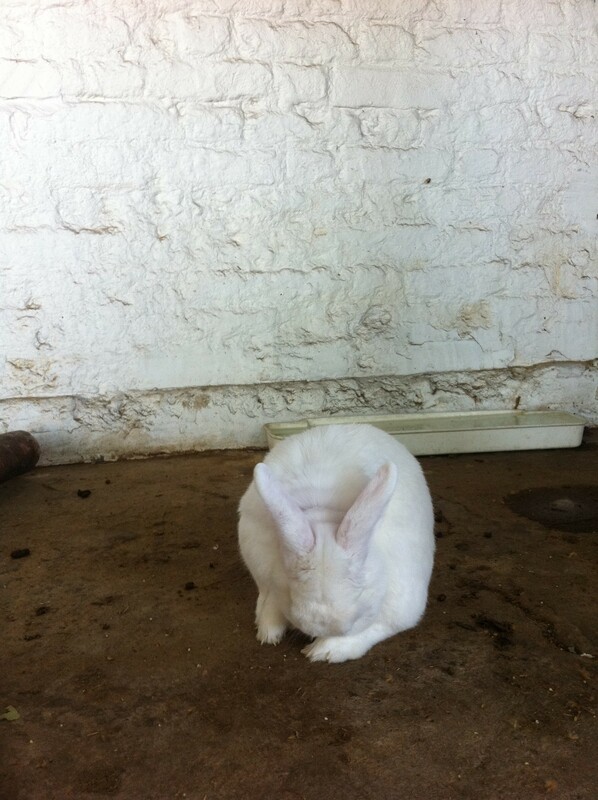 By train: The nearest station is Russell Square (Piccadilly Line). King’s Cross St Pancras (Northern, Victoria, Circle, Piccadilly, Hammersmith & City, Metropolitan Lines and National Rail), Euston (Northern, Victoria Lines and National Rail), Holborn (Central Line) and Chancery Lane (Central Line) are also within walking distance. 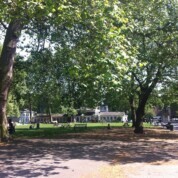 By bus: 17, 45, 46 (Gray’s Inn Road); 7, 59, 68, 91, 168, 188 (Russell Square).